Single Vehicle Accidents & Injury | Brunswick Georgia Personal Injury Lawyers – The Dow Firm, P.C. 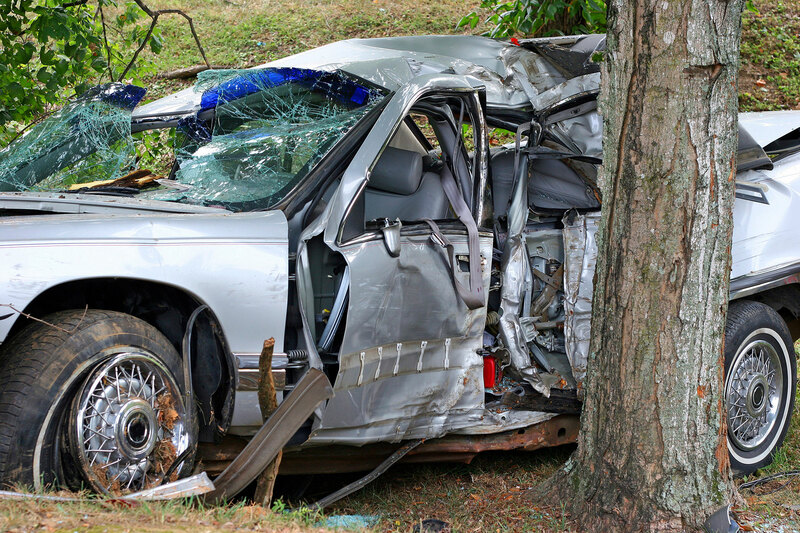 When a motor vehicle wreck occurs which involves only one vehicle, people sometimes assume the matter is not actionable. This view, however, is frequently inaccurate. Often a wreck can be legitimately attributed to a factor besides operator error. For instance, design defects in an automobile or its elements (such as a tire) may lead to serious injuries or fatalities. Likewise, standing water on a highway caused by improper drainage may facilitate a wreck. Inadequate signage or road markings can give rise to claims as well. In an instance where a passenger is injured in a single car accident, the passenger is not necessarily left without a legal remedy. In fact, more often than not a passenger will have a claim against the driver since the passenger (usually) exerts no control over the operation of the vehicle. Similarly, a passenger may well have a claim against others for injuries sustained in the wreck (such as an owner of a vehicle who entrusts a negligent driver with the vehicle). In the instance of a single vehicle wreck, it is sensible for both a driver and a passenger to confer with legal counsel to consider all the possibilities as to the cause of the wreck and any aspects of liability which arise from there. The Dow Firm, P.C. is ready to assist the injured and the survivors of victims involved in single vehicle accidents. The Dow Firm, P.C. is proud to offer services and represent clients with single car accident injuries in Glynn County (Brunswick, Country Club Estate, Dock Junction, Everitt, Jekyll Island, Sea Island, Sterling, St. Simons Island and Thalman), Brantley County (Atkinson, Hickox, Hoboken, Hortense, Lulaton, Nahunta, Trudie and Waynesville), Camden County (Colesburg, Dover Bluff, Harrietts Bluff, Kings Bay Base, Kingsland, St. Marys, Tarboro, Waverly, White Oak and Woodbine), Wayne County (Jesup, Odum and Screven), McIntosh County (Cox, Crescent, Darien, Eulonia, Pine Harbour, Ridgeville, Shellman Bluff, South Newport, Townsend and Valona), Pierce County (Blackshear, Bristol, Mershon, Offerman and Patterson), Chatham County (Bloomingdale, Garden City, Georgetown, Isle of Hope-Dutch Island, Montgomery, Port Wentworth, Pooler, Savannah, Skidaway Island, Thunderbolt, Tybee Island, Whitmarsh Island, Wilmington Island and Vernonburg) and counties throughout the state of Georgia. The Dow Firm, P.C. is located in Brunswick, GA, however, our firm is able to manage single automobile accidents and injury case and all other types of personal injury cases anywhere in Georgia.